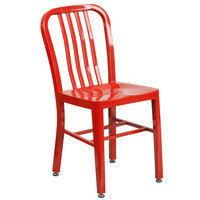 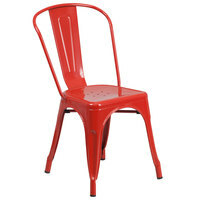 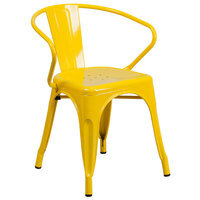 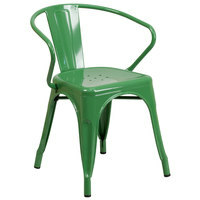 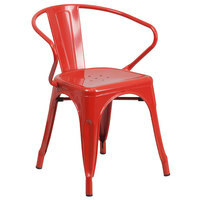 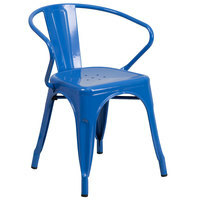 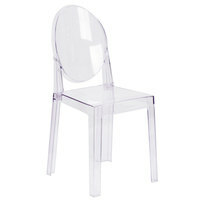 Our outdoor plastic chairs are made of frame materials like metal, resin, polycarbonate, and iron, ensuring you will find the perfect option for your business. 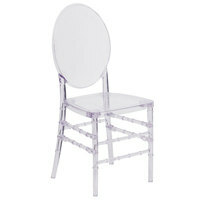 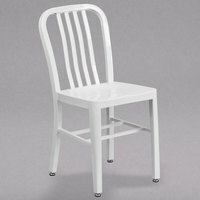 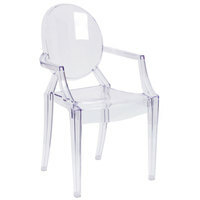 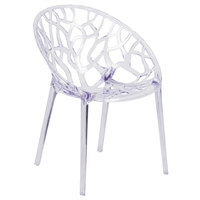 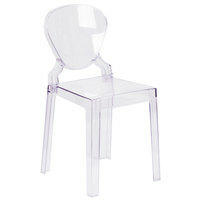 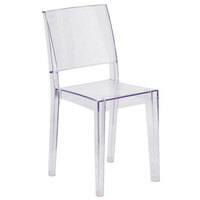 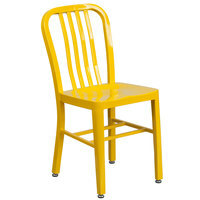 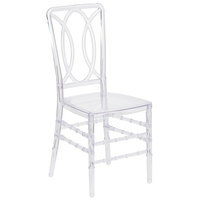 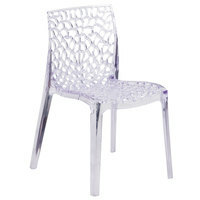 We also offer a variety of seat materials, including resin, fabric, metal, and polypropylene. All of these are easy to sanitize, which makes for quick cleanup after a spill or other mess. 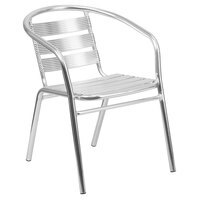 Outdoor dining chairs are constructed of materials that will not fade as quickly as indoor chairs, which will protect against damage from the rain, wind, or other outdoor elements. 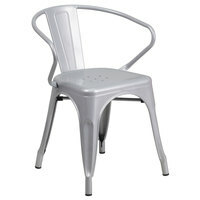 Many of them also feature anti-microbial treatments to resist mold and prevent mildew. 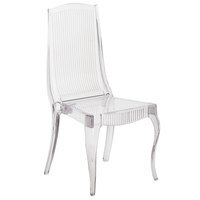 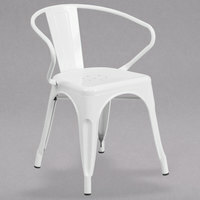 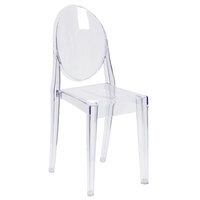 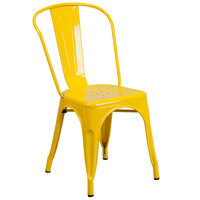 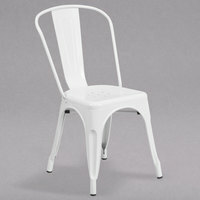 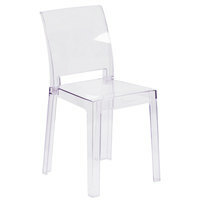 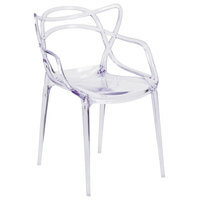 Additionally, the majority of these outdoor restaurant chairs come with glides to protect your floors. For related products, check out our outdoor table tops and bases, trash cans, and message centers. 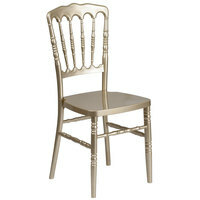 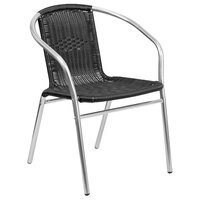 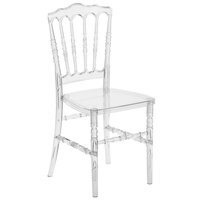 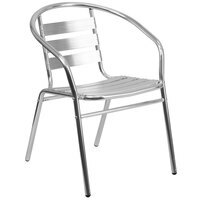 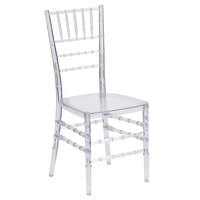 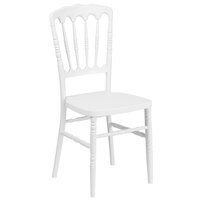 If you're wondering where to buy flash furniture outdoor restaurant chairs, we have a large selection of flash furniture outdoor restaurant chairs for sale at the lowest prices.